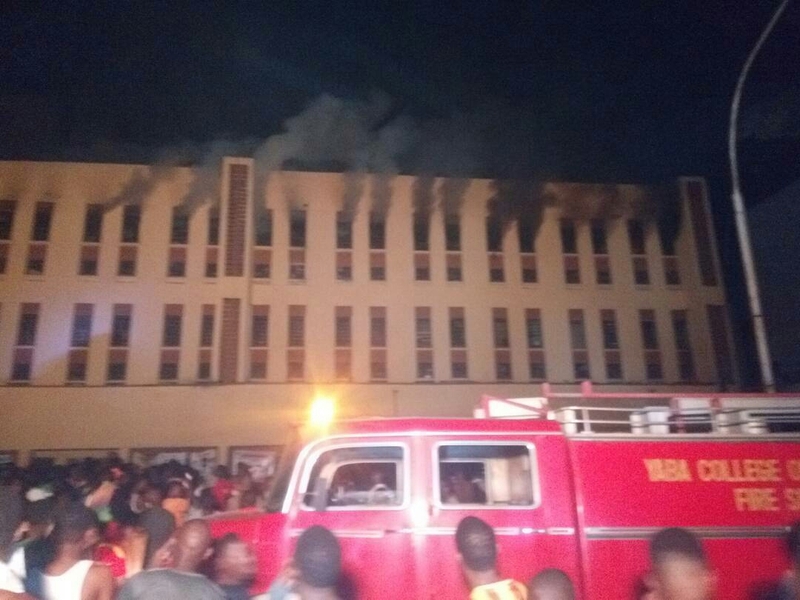 The Bakassi female hostel at the Yaba College of Technology, YABATECH, was gutted by fire early this morning. 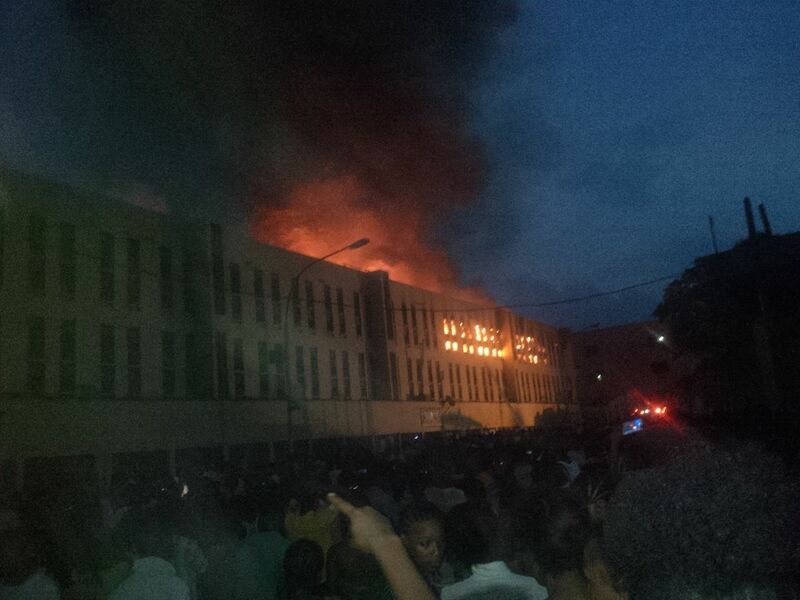 The incident which was said to have started around 4AM this morning left the building in bad shape. 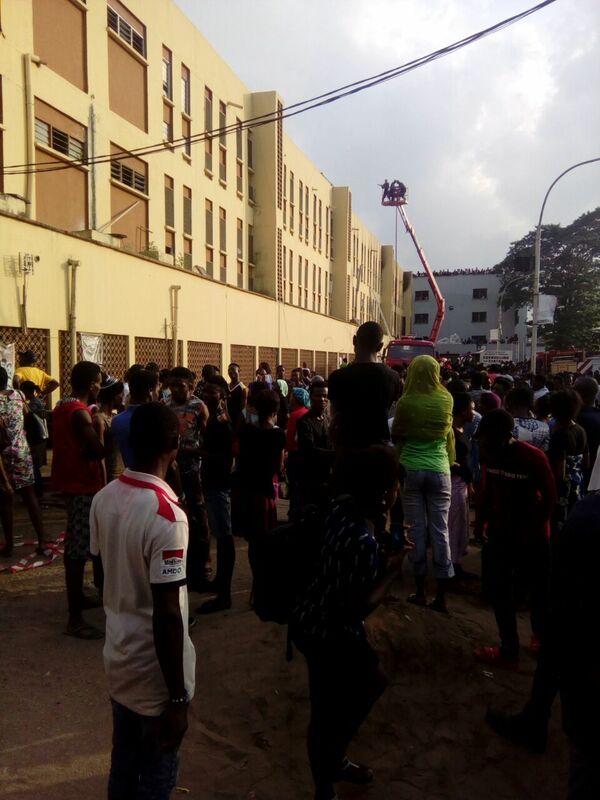 Though, the cause of the fire is unknown as at the time of this report, however, it was gathered that the fire had raged for over three hours before the arrival of fire fighters before it was finally quenched around. An official of the Lagos State Emergency Management Agency told our correspondent at about 7.30am that efforts to completely put out the fire were still ongoing. “We have been able to contain the fire. We can’t actually identify the cause and the extent of damage for now. 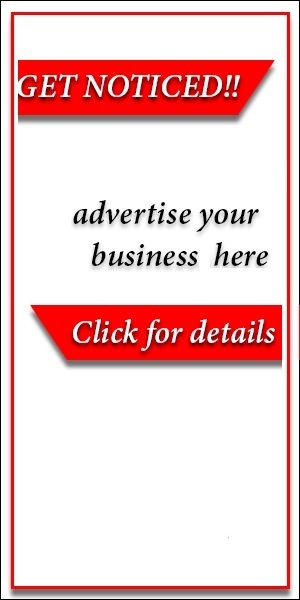 Operation is still ongoing,” the official said.